Located in the heart of the historic Paseo Arts District, Contemporary Art Gallery is housed in an adobe-style building reminiscent of old Santa Fe. 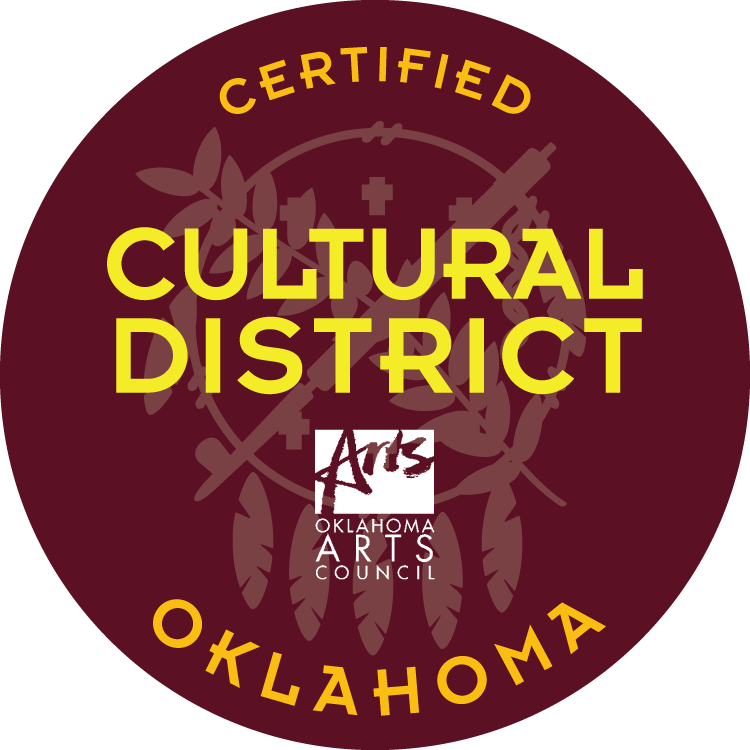 The gallery showcases artwork by talented established and emerging Oklahoma artists with diverse styles ranging from classic and representational to abstract and nonobjective. In addition to an extensive array of two-dimensional art in oil, acrylic, mixed media, pastel, inks, photography, digital art, and charcoal, the gallery features three-dimensional art in glass, ceramic, jewelry, metal, and wood. New exhibits are presented each month featuring works by individual member artists as well as member group shows.